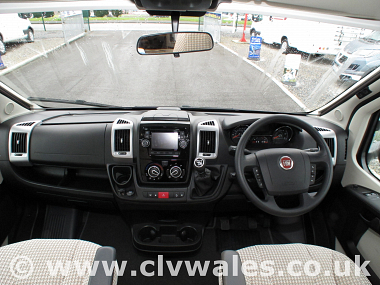 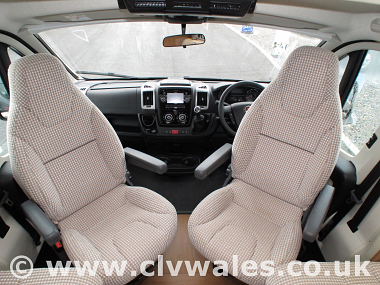 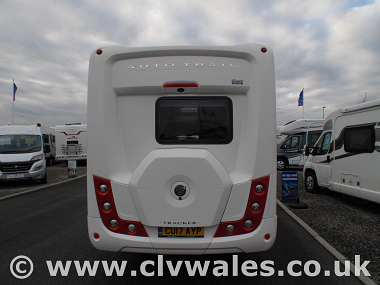 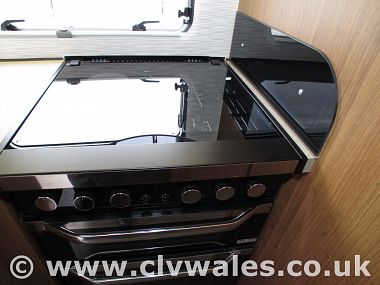 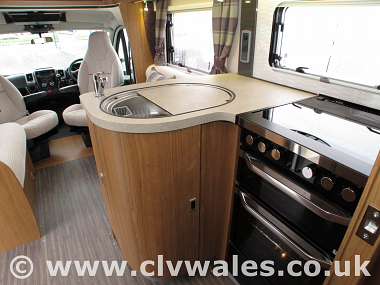 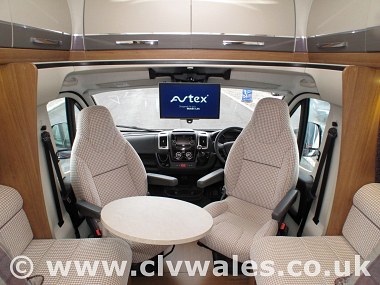 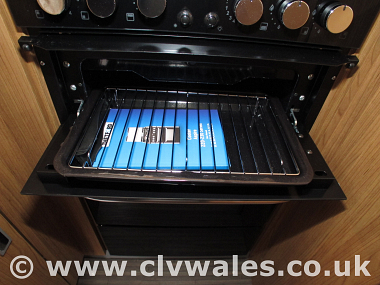 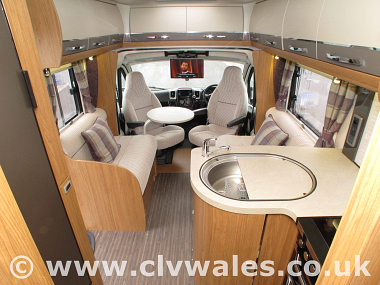 • Integrated 18.5” Avtex drop down widescreen TV/DVD player incorporating digital and satellite tuners. 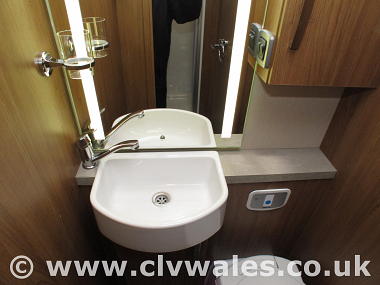 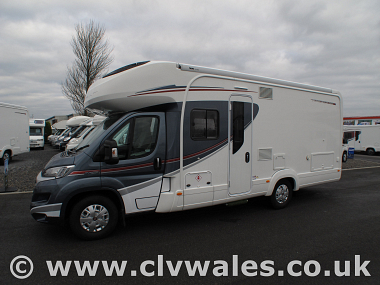 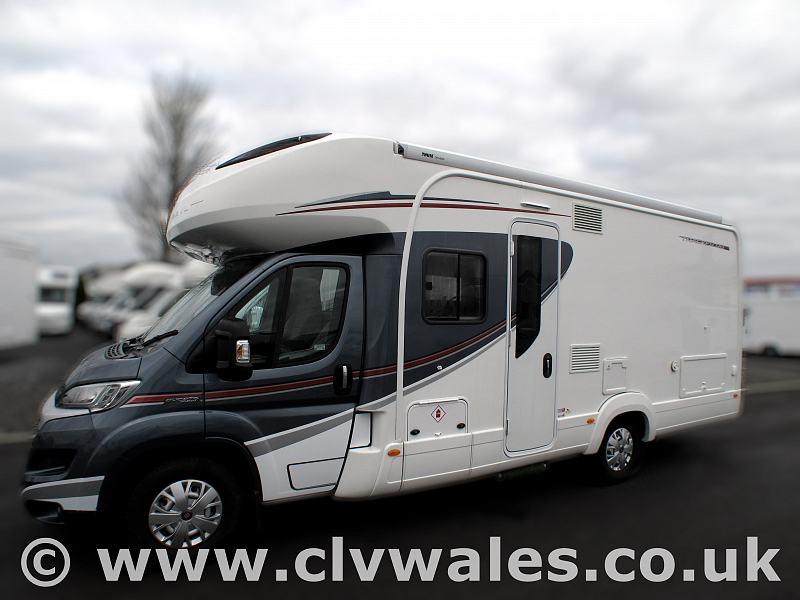 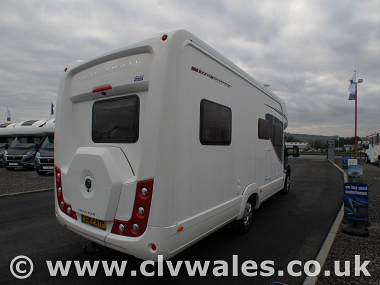 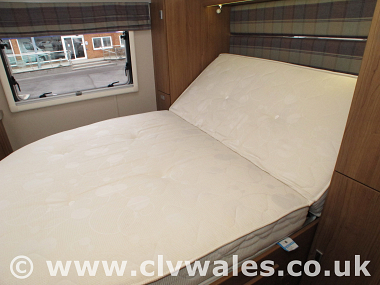 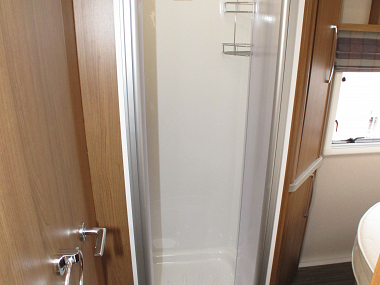 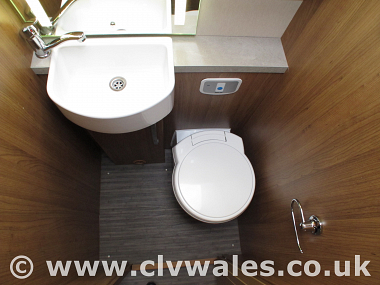 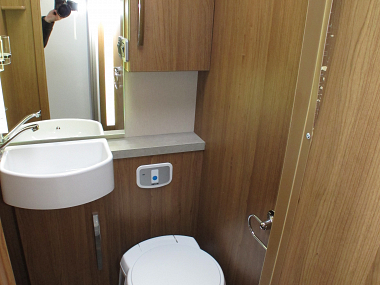 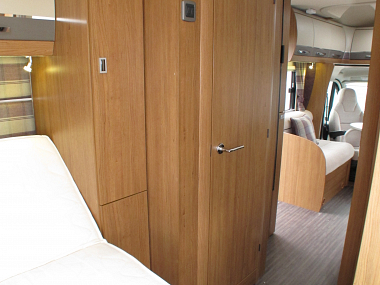 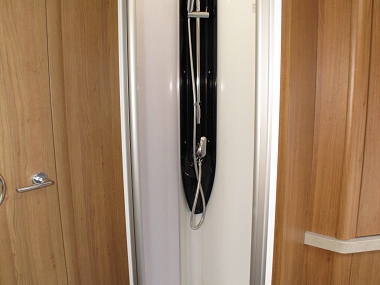 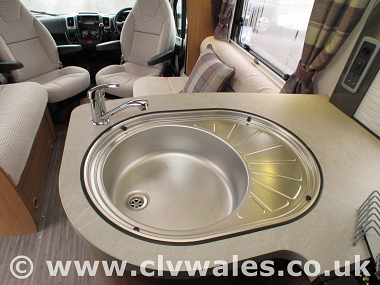 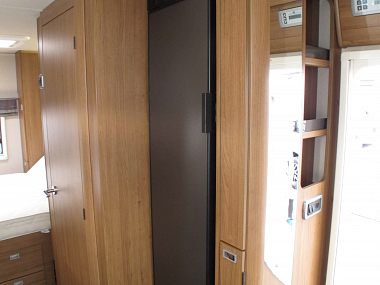 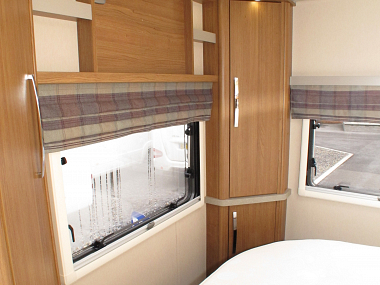 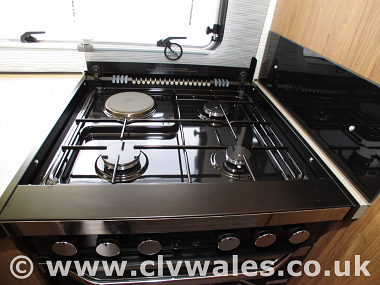 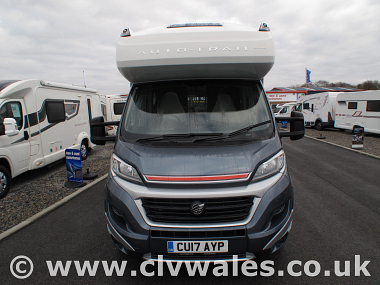 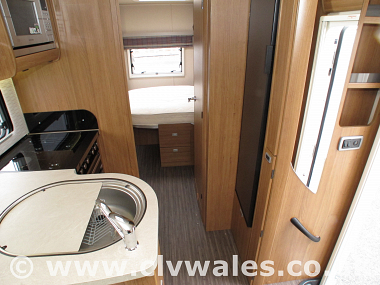 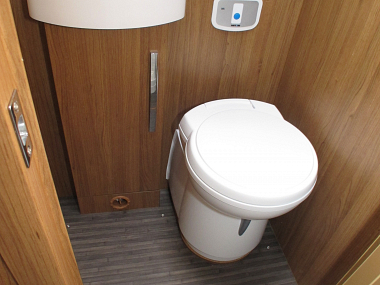 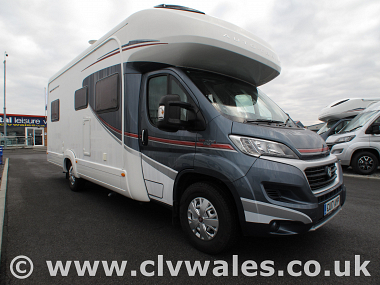 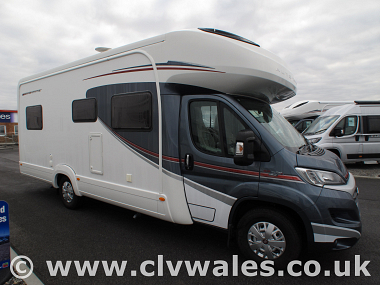 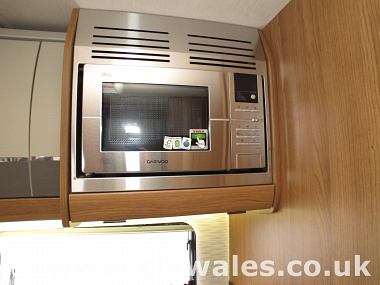 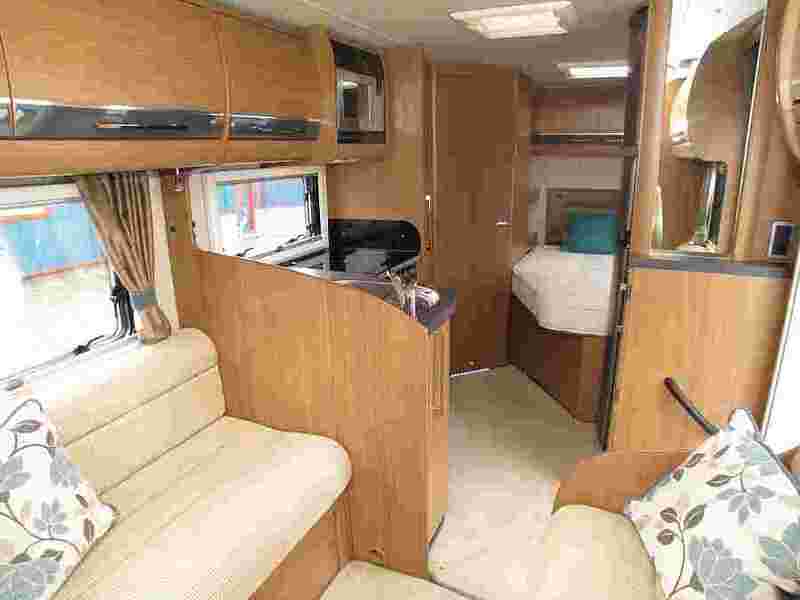 Supplied by our company originally this one owner low mileage motorhome is in great condition throughout and offers you the transverse rear island bedroom with separate toilet and shower. 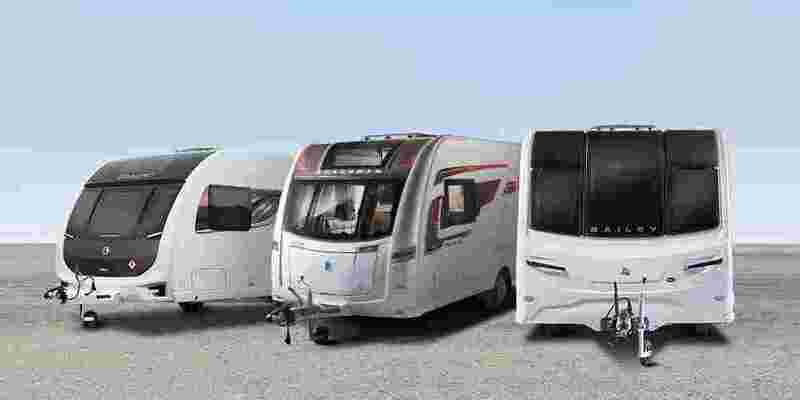 From its earliest origins two decades ago, the Tracker’s touchstone has always been a distillation of essential motor caravanning equipment into a compact yet practical package. 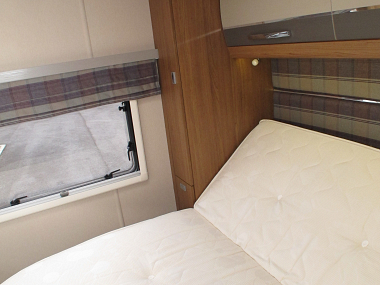 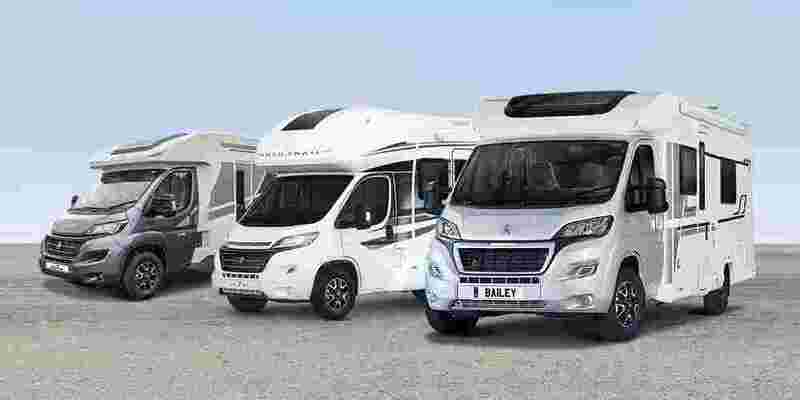 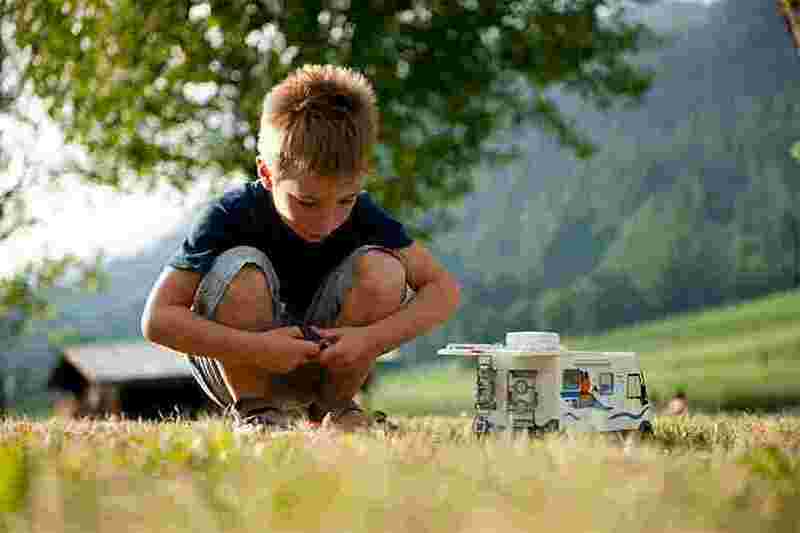 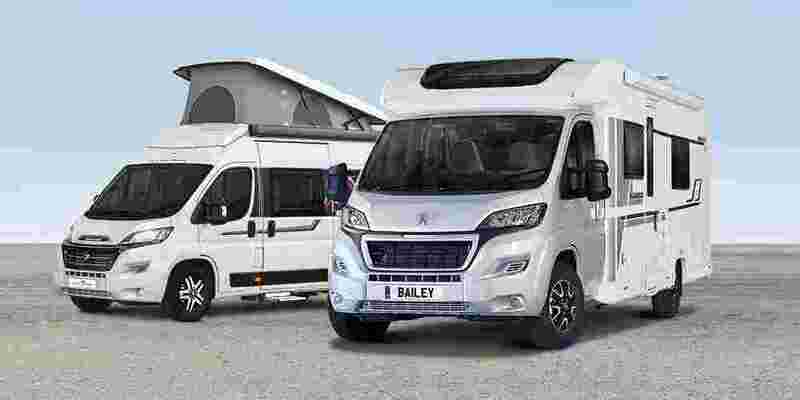 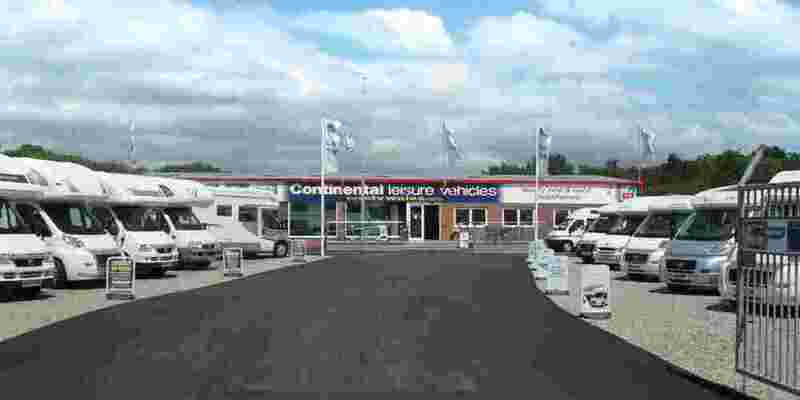 The continually evolving Tracker range is the product of years of development borne out of hundreds of conversations with customers to establish exactly what they need in a leisure vehicle.The upshot is a motorhome that is equally comfortable on a continental motorway or exploring the back roads and villages of rural France. 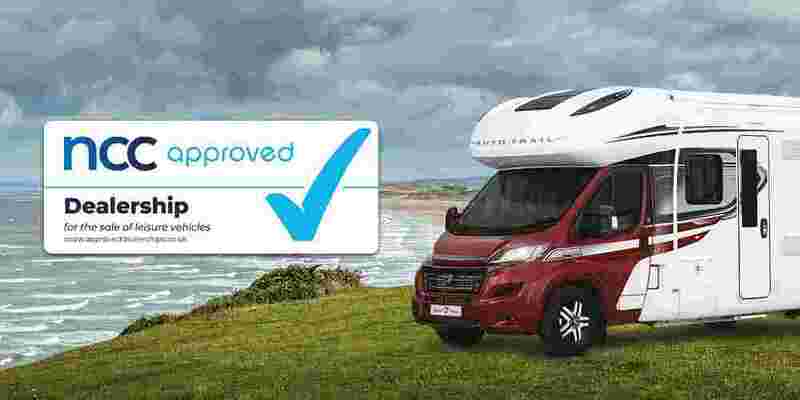 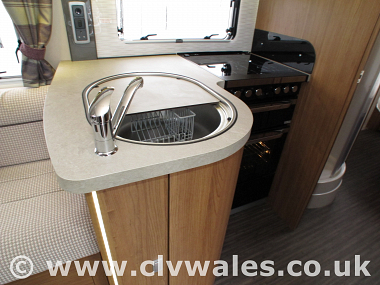 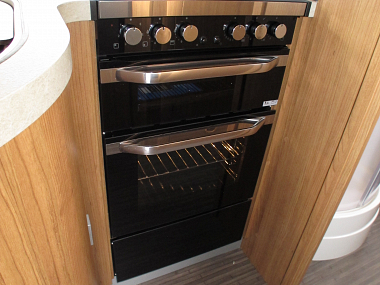 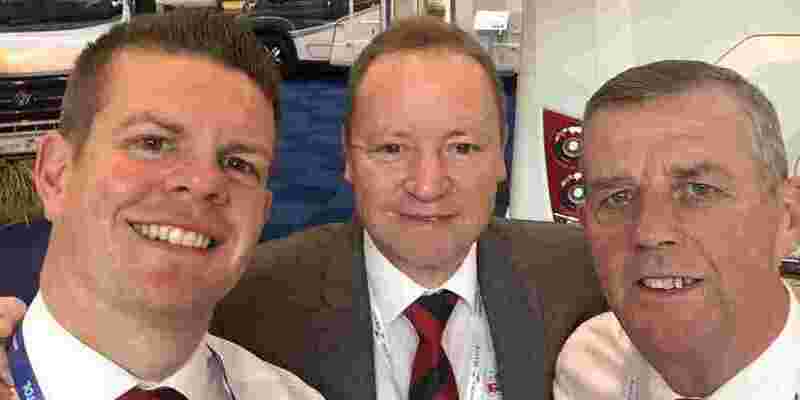 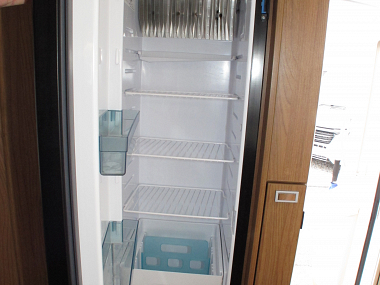 The most recent raft of improvements to the Tracker RB include the introduction of frame-less overhead lockers and the adoption of slimline fridge freezers to free up more space in the revised island bed RB. 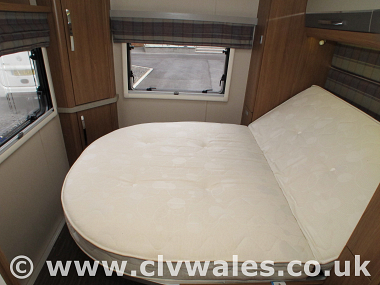 island bed with full access from both sides.